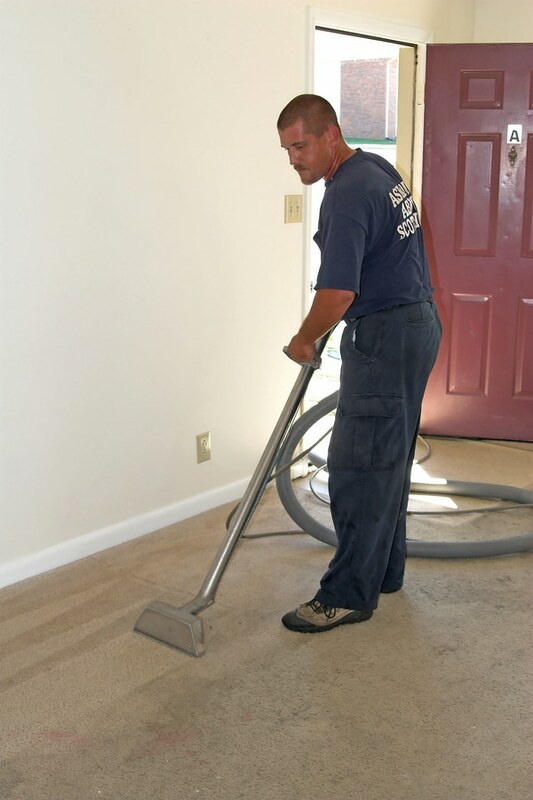 We offer professional carpet and upholstery cleaning services across the Plymouth area at competitive prices. Minimum amount of work is £40 per session for Plymouth and Saltash, £50 elsewhere. All prices are based on an empty room of average size and average soiling, and are for guidance purposes only. The actual prices might vary. Back to main Plymouth page. Do you need furniture moving? Are there any stains to remove?